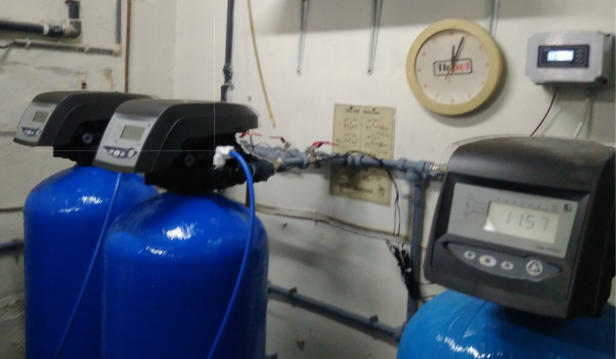 D eminerilisation Water System - Malta I nstalled in a small business establishment, the System is composed of two 50 litre resin tanks ; one with RA320 Macro porous strong acid cation exchange resin and the other 50 Litre with the RA342 type i.e. macro porous strong base anion exchange resin! TUA Engineering installed a new pre-treatment system at the Gozo General Hospital for their renal unit. The system consisted of automatic simplex carbon filtration and automatic duplex softening system. 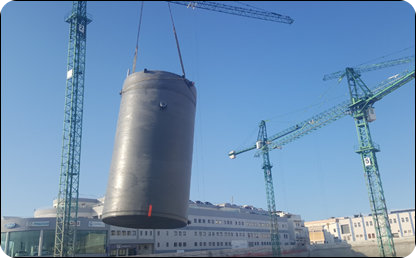 G har Lapsi - SWRO - Malta Supply of 7 X 141 X 40’’ elements for the Ghar Lapsi Malta sea water reverse osmosis desalination plant as part of the plant refurbishment. 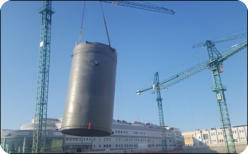 The GRP Filter vessels were used to replace the old rubber lined carbon steel vessels. 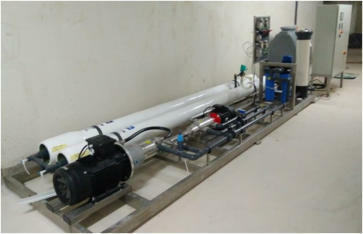 A mino Chemicals - Customised RO - Malta TUA Engineering installed a new customised RO unit at Amino Chemicals. System was based on our standard range of EKO 10 Industrial RO Systems. The System included a permanently plumbed cleaning system as well as media and carbon filtration. TUA Engineering has supplied Consolidated water with a number of basket filter housings. These were needed in the Bahamas due to the expansion of their water treatmentplant in Nassau. The plant was built and commenced operation in 2006, and TUA Engineering supplied them with similiar equipment then also. S andy Lane Resort - Basket Filter Housings - Barbados TUA Engineering has also supplied Sandy Lane Resort in the Barbados ( West Indies) with a number of basket filter housings. These will be used for an expansion of their water treatment plant. The Plant was originally built and commenced operation over 15 years ago. 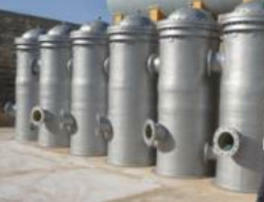 Tua Engineering was also the supplier of the filter housings for the original plant. C orinthia - Industrial Softener - Tripoli 850 cubic metre / day water softener installed at Corinthia Bap Africa in Tripoli Libya. The Installation required special planning due to space limitations on site. 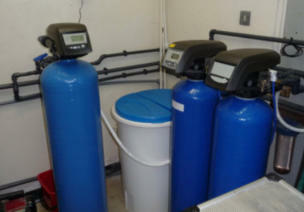 The softener was installed at this first class hotel due to having experienced problems related to water hardness. H ospitality Industry - Custom Water Treatement Unit - Malta An Industrial Water Treatment System for a local hospitality industry was entrusted to TUA Engineering. Main purpose of this system is to supply quality water to the main kitchen of this establishment. The overall implementation consisted of a reverse osmosis system with a capacity of 12 cubic meters / day together with the installation of industrial softeners, a carbon filter and re-hardening filter. H umidification Installation - Custom Water Treatment Unit - Malta Another custom - made water treatment system completed for a local establishment here in Malta. The main scope of this system was to provide humidification to AC whereas it consisted of (1) water softener of 8L capacity with volumetric controls together with a (2) Pre-Filtration stage prior to the reverse osmosis stage. Following a (3) 2-pass RO System with a capacity of 500 litres / daily. At the 4th stage a (4) reservoir to maintain a good overall flow. TUA Engineering strive to develop systems that are unique based on the customer requires! This is what we do ! One of the large scale systems that was commissioned in Malta by TUA Engineering team is a Sea Water Reverse Osmosis for a hospitality industry. Main purpose of the system is to supply quality water to overall establishment, including functions required into the guest area, bars and kitchen with a total system capacity of 150 cubic meters / day ! An Industrial RO system installed and commissioned for a local supermarket. The RO installed has a capacity of 50 cubic meter / day in order to support a cleaning process that is part of the establishment. TUA Engineering team has been busy these past months! Last month we initiated the installation of a major project which was awarded by The Quad Business Towers earlier this year! The system that is designed and will be installed by TUA Engineering team is a grey water recycling plant with a total capacity of 100m³/day. 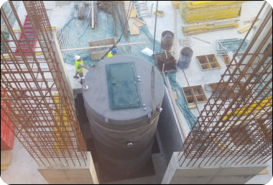 The first piece of equipment, the biological tank in which the biodegradation of the dirty water takes place, has just been installed on the basement level B05 of the premises. Greywater is generally made up of shower and sink water that forms part up to 80% of the total water used daily by all of us. Being only marginally polluted when compared to black water (i.e. toilet flushings) it is more economical to treat and makes it a more attractive option to reuse water more effectively as second class water for toilet flushings, general floor washings and irrigation. investment of less than 3 years. 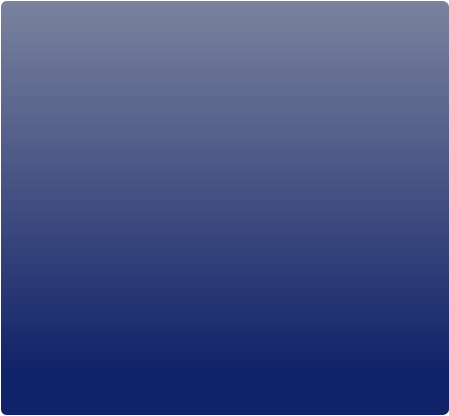 Reuse of sewage and wastewater is becoming more popular throughout the world. It is a prime driver to combat climate change by lowering the carbon footprint through reuse of our most precious resource, water. Tua Engineering team is working closely with stakeholders wishing to invest in this technology locally. Our treatment systems have been specifically tailor designed for hotels, office and apartment blocks, where stakeholders are also using this advanced technology as a means of gaining accreditation to the Leadership in Energy and Environmental Design (LEED) certification, one of the most widely used green building certifications in the world. S ponsoring of the Carousel Week- January, 2019 TUA Engineering Ltd. is pleased to announce that we are sponsoring the Carousel week programme that is being organised by the Faculty of Engineering at the University of Malta. This programme is being held between the 25 th – 29 th of March and it brings together multinational electrical engineering students coming from Malta, France, Finland and Hungary to collaborate and create a project with a specific theme. This year project goal is the monitoring of the moisture level of the soil of a num - ber of potted plants in order to irrigate the plants automatically! Engineered to be Water Wise! A 2-Pass Reverse Osmosis System with a capacity of 500 litres per day, installed by TUA Engineering Team at the hospital in Gozo. The main function of this system is to provide treated water to the input of the autoclave system at the hospital. Installed in a small business establishment, the System is composed of two 50 litre resin tanks ; one with RA320 Macro porous strong acid cation exchange resin and the other 50 Litre with the RA342 type i.e. macro porous strong base anion exchange resin! TUA Engineering installed a new pre-treatment system at the Gozo General Hospital for their renal unit. 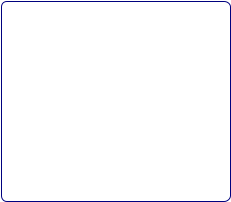 System consisted of automatic simplex carbon filtration and automatic duplex softening system. Supply of 7 X 141 X 40’’ elements for the Ghar Lapsi Malta sea water reverse osmosis desalination plant as part of the plant refurbishment. 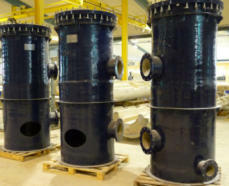 The GRP filter vessels were used to replace the old rubber lined carbon steel vessels. 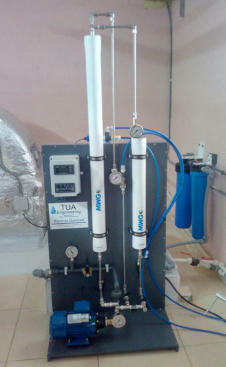 TUA Engineering installed a new customised Reverse Osmosis unit at Amino Chemicalss. 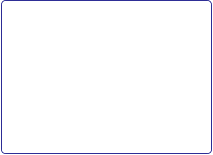 System was based on our standard range of EKO 10 Industrial RO systems. The system included a permanently plumbed cleaning system as well as media and carbon filtration. TUA Engineering has supplied consolidated water with a number of basket filter housings. 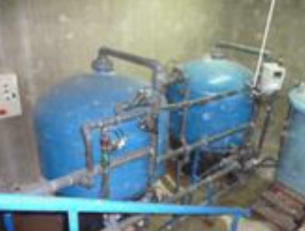 These were needed in the Bahamas due to the expansion of their water treatment plant in Nassau. The Plant was built and commenced operation in 2006, where TUA Engineering has also supplied them with similiar equipment then also. TUA Engineering has supplied Sandy Lane Resort in the Barbados with a number of basket filter housings. These will be used for an expansion of their water treatment plant. The plant was originally built and commenced operation over 15 years ago. 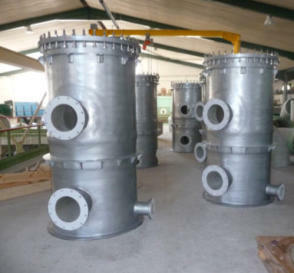 TUA Engineering was also the supplier of the filter housings for the original plant. 850 cubic meter/day water softener installed at Corinthia Bap Africa in Tripoli Libya. 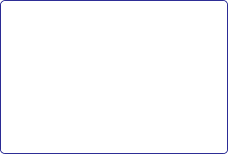 The installation required special planning due to the space limitations on site. 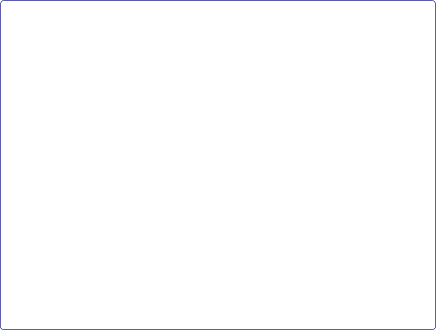 The softener was installed as this first class hotel was experiencing problems related to water hardness. An Industrial Water Treatment System for a local hospitality industry was trusted to TUA Engineering. Main purpose of the system is to supply quality water to the main kitchen of this location. The overall implementation consisted of a reverse osmosis system with a capacity of 12 cubic meters/day together with the installation of industrial softeners, a Carbon Filter and re-hardening filter. 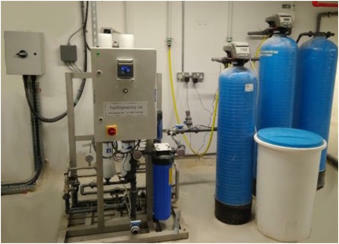 Another custom-made water treatment system completed for a local establishment here in Malta. 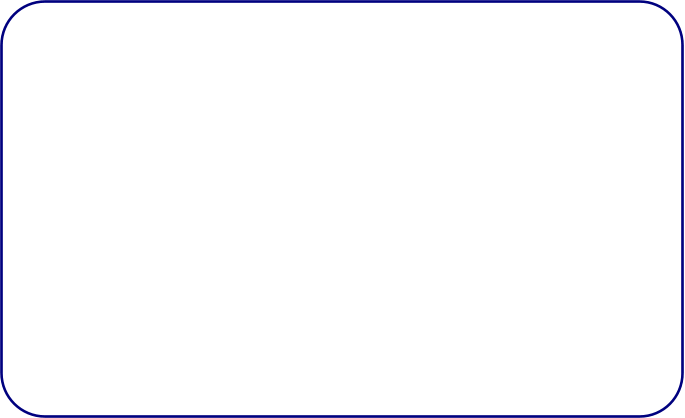 The main scope of this system was to provide humidification to AC whereas it consisted of (1) water softener of 8L capacity with volumetric controls together with a (2) Pre-Filtration stage prior to the reverse osmosis stage. 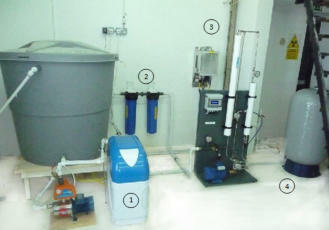 Following a (3) 2 pass RO system with a capacity of 500 litres/daily. At the fourth stage a (4) reservoir to maintain a good overall flow. One of the latest and large scale commissioned systems by TUA Engineering team is a Sea Water Reverse Osmosis for a local hospitality industry. Main purpose of the system is to supply quality water to overall establishment, including functions required into the guest area, bars and kitchen. The system caters for a capacity of 150 cubic meters/day. Another achievement for TUA Engineering with a complete installation of an industrial reverse osmosis system that was commissioned for a local supermarket. 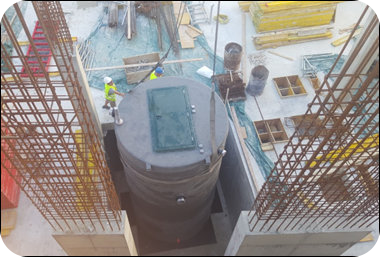 This RO was installed with a capacity of 50 cubic meter/day in order to support a cleaning process that is part of this establishment. of less than 3 years. Reuse of sewage and wastewater is becoming more popular throughout the world. It is a prime driver to combat climate change by lowering the carbon footprint through reuse of our most precious resource, water. Tua Engineering team is working closely with stakeholders wishing to invest in this technology locally. Our treatment systems have been specifically tailor designed for hotels, office and apartment blocks, where stakeholders are also using this advanced technology as a means of gaining accreditation to the Leadership in Energy and Environmental Design (LEED) certification, one of the most widely used green building certifications in the world. TUA Engineering Ltd. is pleased to announce that we are sponsoring the Carousel week programme that is being organised by the Faculty of Engineering at the University of Malta. This programme is being held between the 25th- 29th of March and it brings together multinational electrical engineering students coming from Malta, France, Finland and Hungary to collaborate and create a project with a specific team. This year project goal is the monitoring of the moisture level of the soil of a number of potted plants in order to irrigate the plants automatically! Engineered to be Water Wise!